There’s less than a week to go to the introduction of new rules broadening the range of houses including in mandatory HMO licensing, and trade bodies are reminding agents and their landlord clients that it’s vital to fall in line. But one group - the National Landlords Association - is also concerned that councils may not be ready to issue licences by next Monday’s deadline. - the self-contained flat test under section 254(3) of the Act but is not a purpose-built flat situated in a block comprising three or more self-contained flats, or the converted building test under section 254(4) of the Act. 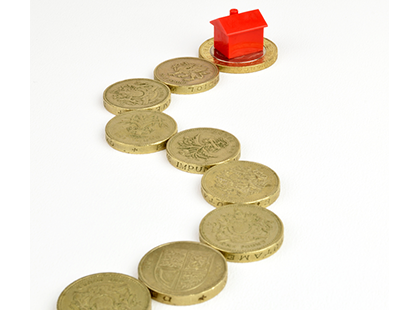 Properties that fall into scope of the new definition but are already licensed under a selective or additional scheme, will automatically be transferred to the new scheme at no cost to the landlord. Richard Lambert, chief executive of the National Landlords Association, says the government made the announcement about mandatory HMO licensing back in January, but he is concerned many buy to let investors may not yet be compliant. “It may be that landlords thought there was a six-month grace period, as was originally proposed. This is not the case and we don’t want to see anyone committing an offence through ignorance” he says. The NLA is also concerned that local authorities are not prepared for, or are still unaware of, the mandatory licensing regime. “We have been contacted by a number of our members who have tried to apply for licenses, but the local authority has purported not to know anything about it or simply didn’t have the systems in place to process the applications” continues Lambert. 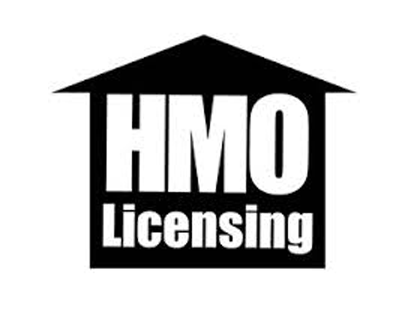 The guidance for local authorities on HMO and residential property reforms is available at gov.co.uk.